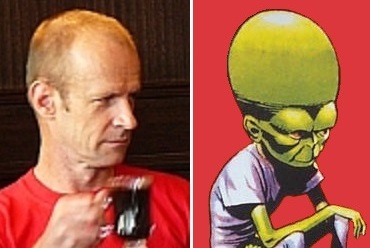 Roland Boer and … The Mekon | Amazing Lookalike! Haha one of my educators from the University of Newcastle. Great scholar!